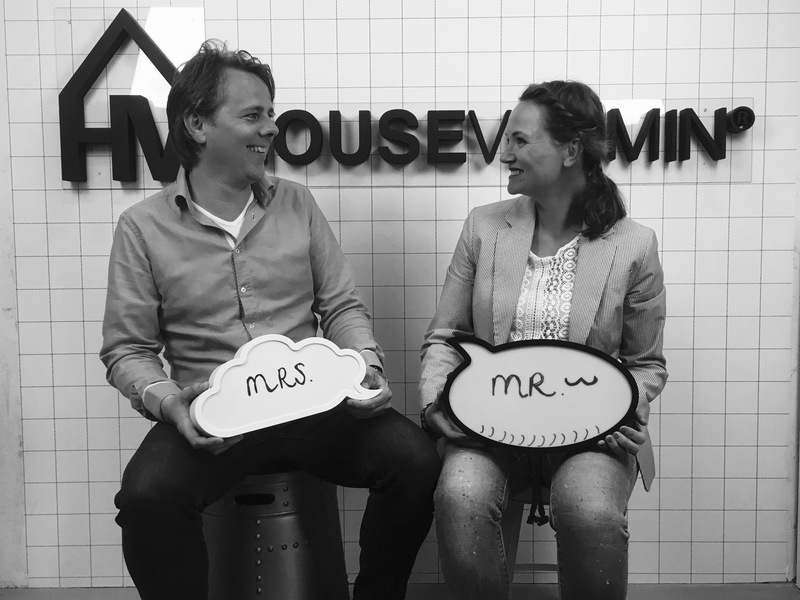 We are Thomas and Mischa: the proud founders and owners of Housevitamin. Please take a look at our products and scroll through our pictures. We make all these pictures at our friends’ houses to show a real living scene. Our dream can only become true, thanks to the best people who surround us. First of all: Elke, our first Office Lady and backbone. She rocks. We are also lucky to have internships through the whole year. They all leave a sparkle to our team. 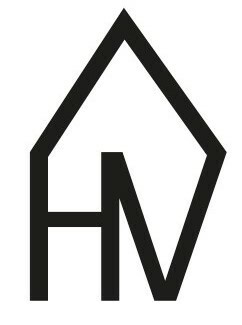 Housevitamin Houses where we can welcome and sell to consumers. Last but not least we have the best friends and family who are always thinking with us and are critical sounding boards when new ideas and products pop up. Welcome to the Housevitamin Family!